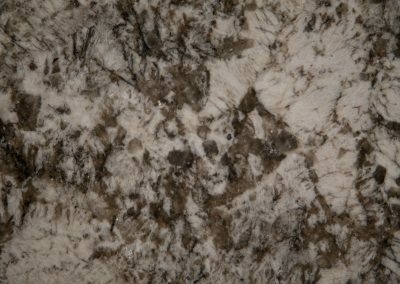 We at Global Marble & Granite understand that your home reflects your taste. 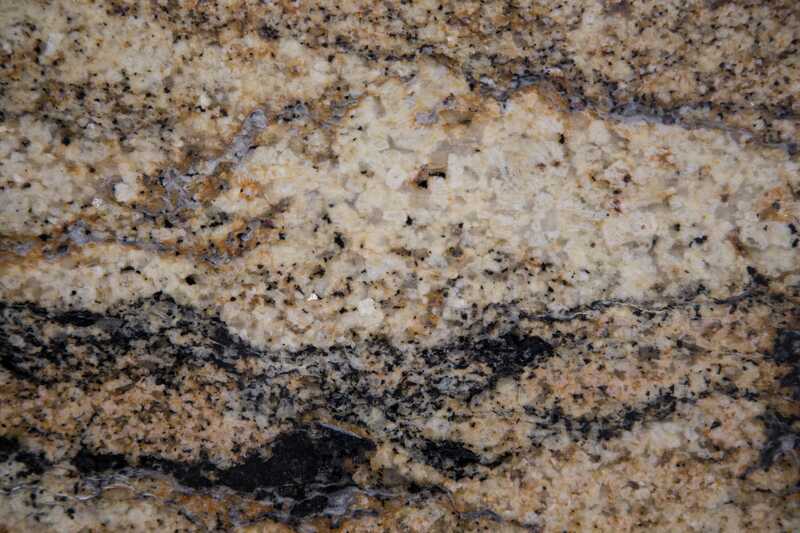 A granite kitchen countertop can be the focal point of your kitchen. 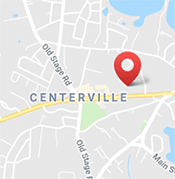 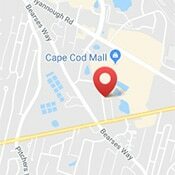 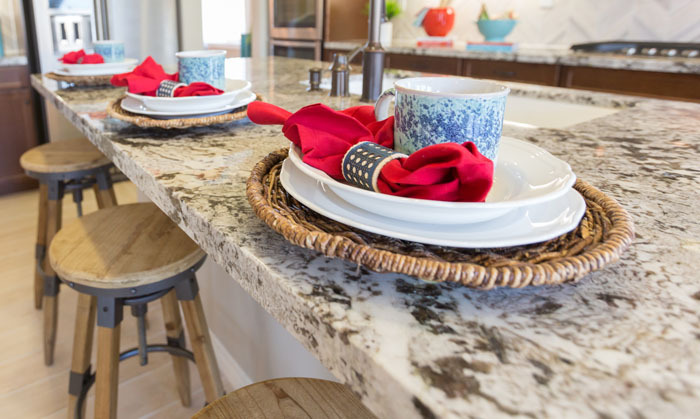 We’re here to guide and work with you to achieve a kitchen you’ll be happy with for years to come. 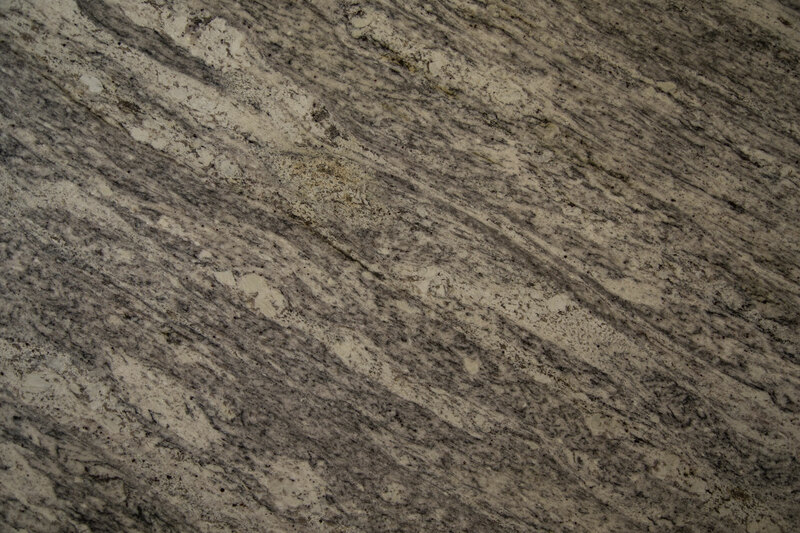 Granite has no match when it comes to durability. 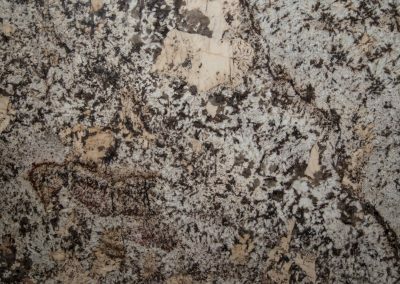 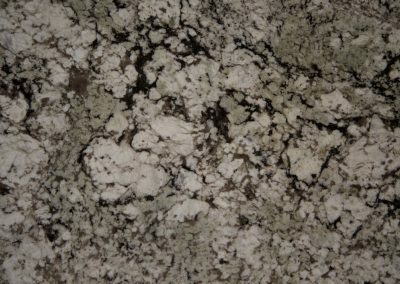 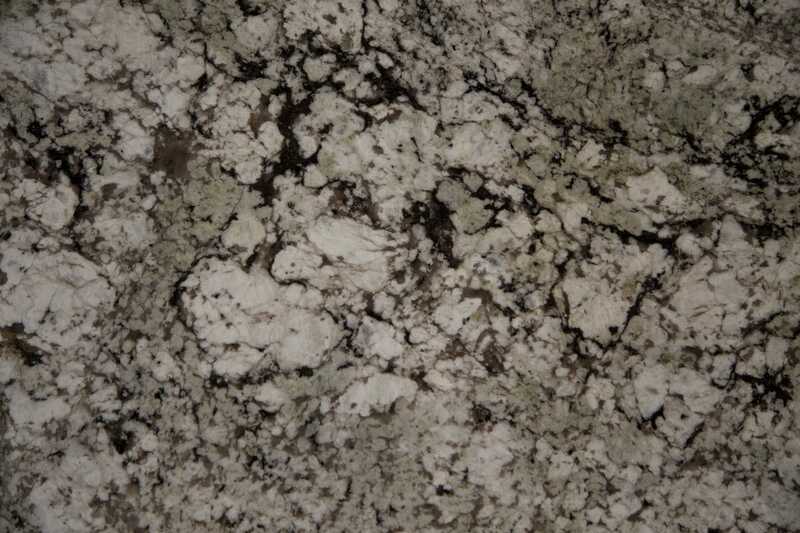 Due to its durable nature, granite is a low-maintenance option. 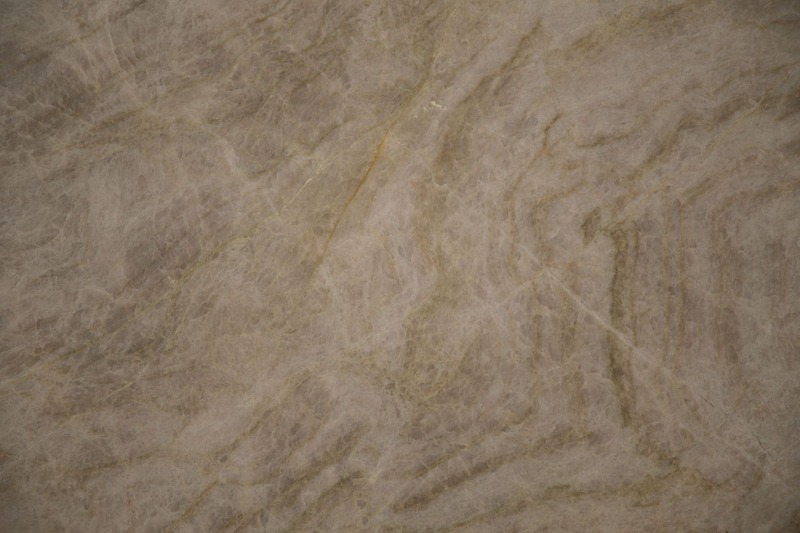 It is resistant to heat, scratching, staining and etching, especially when sealed properly and annually. 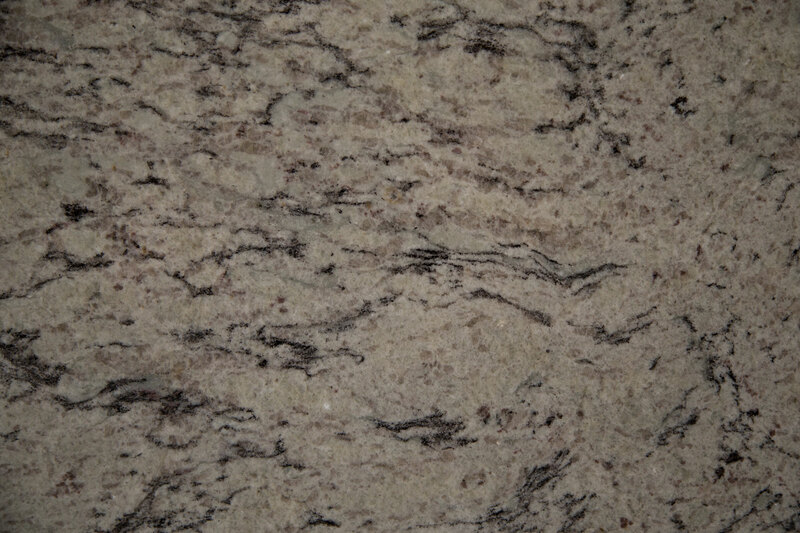 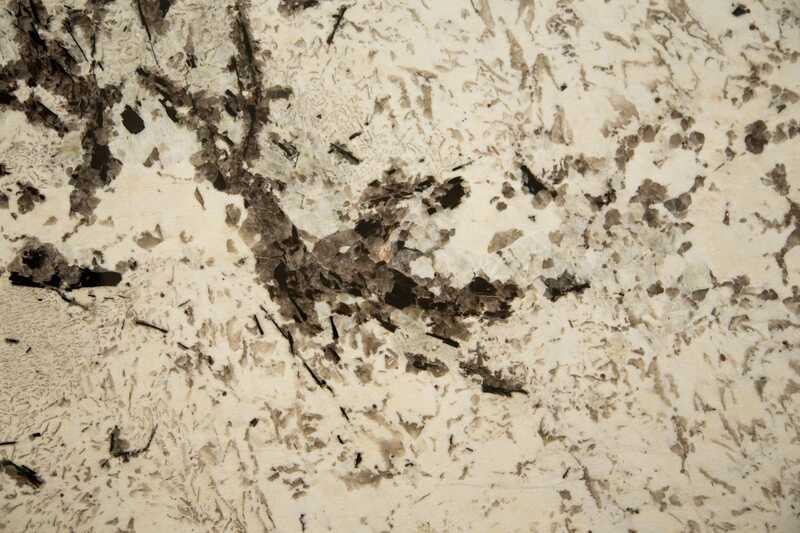 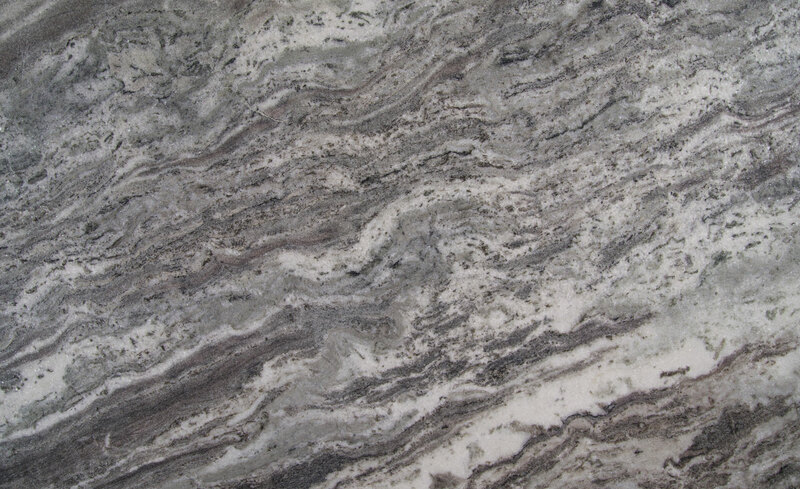 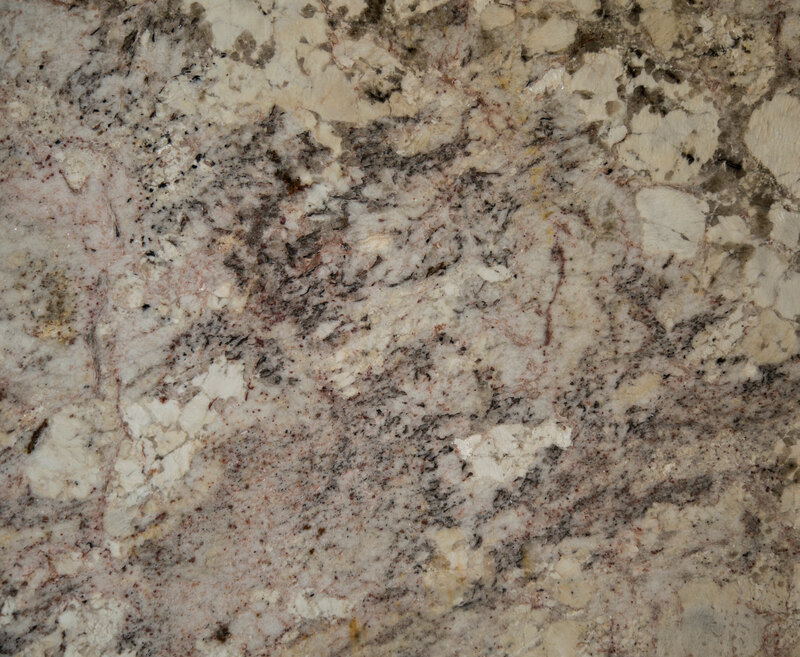 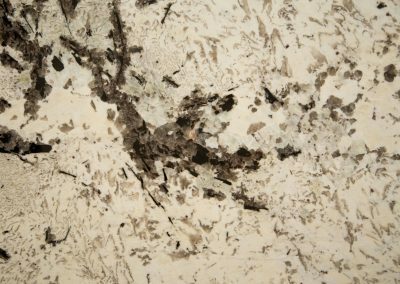 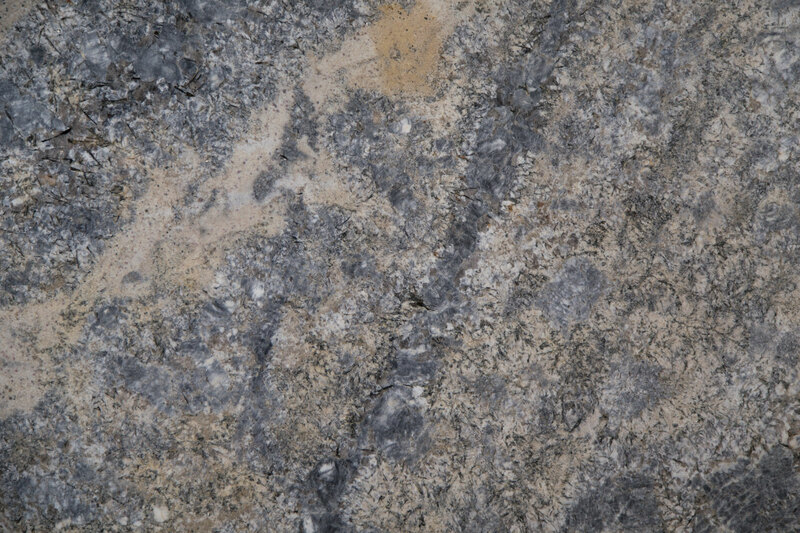 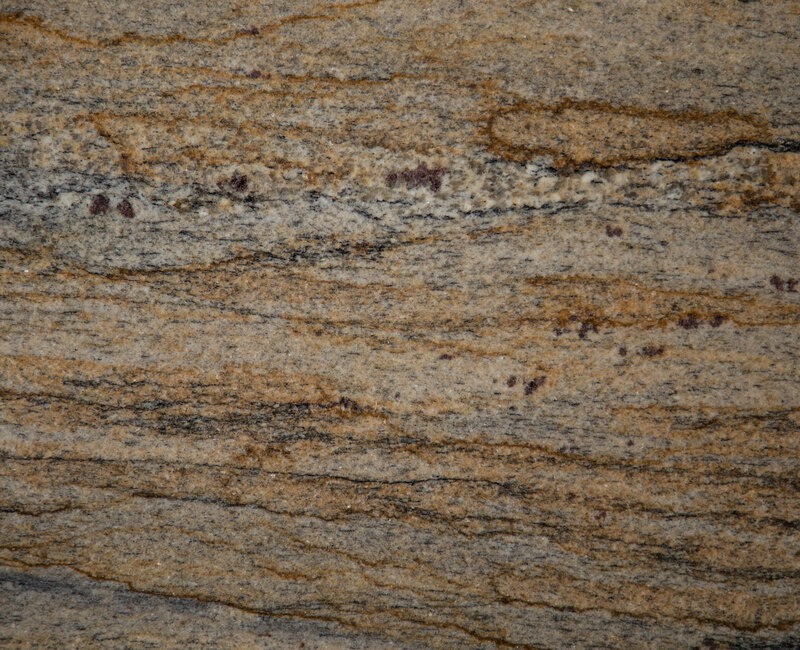 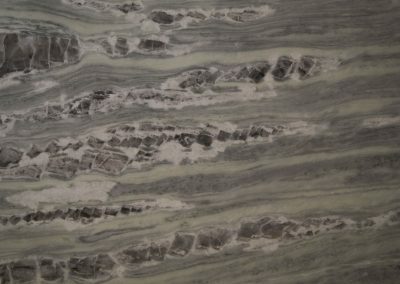 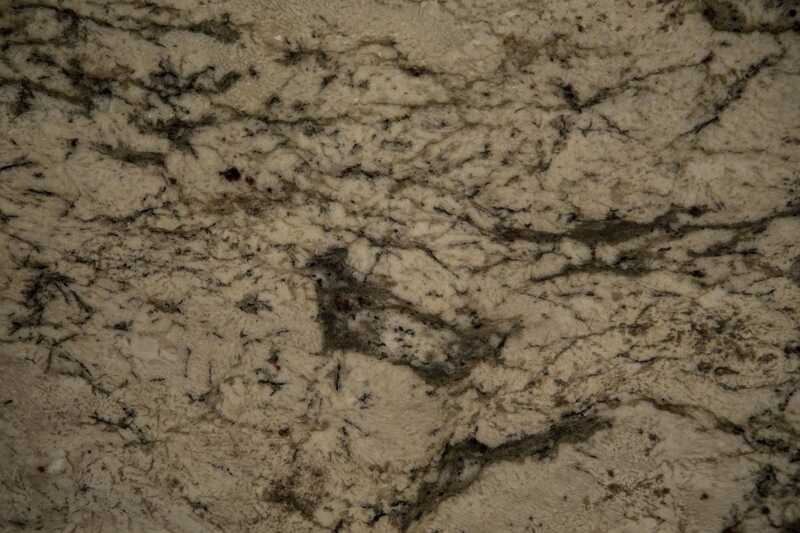 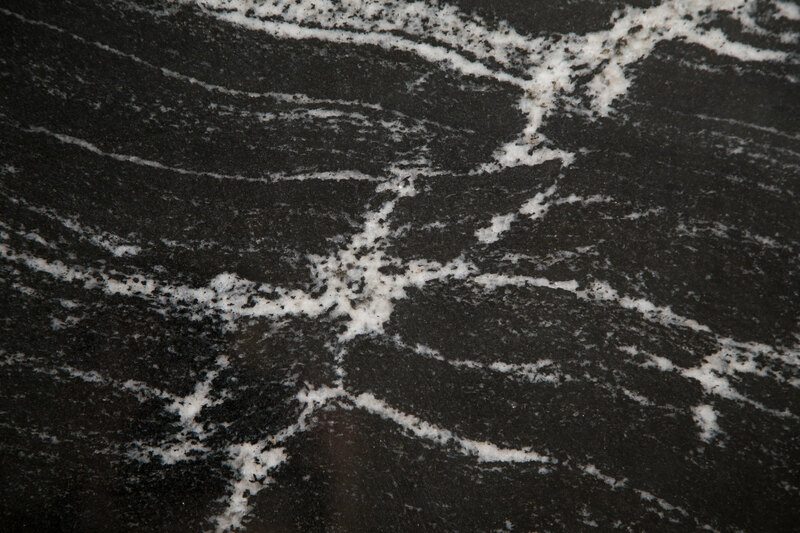 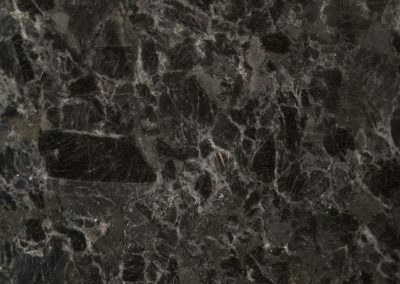 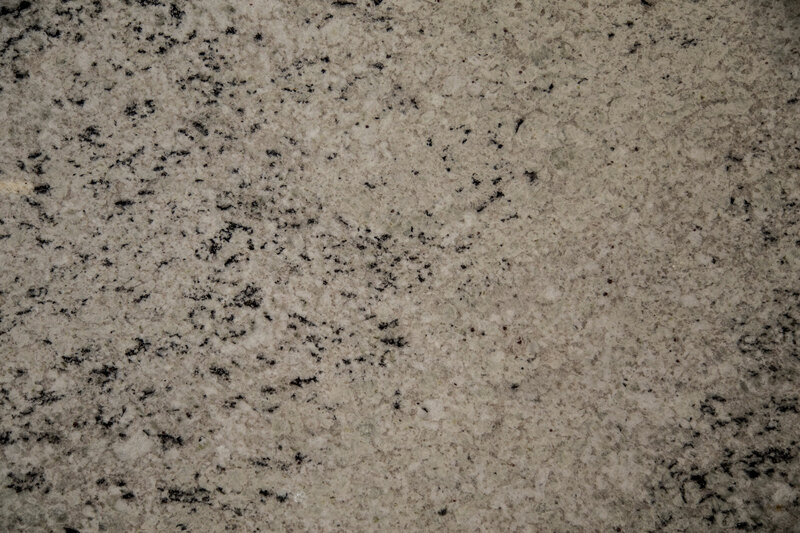 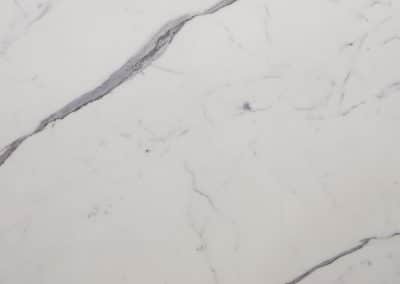 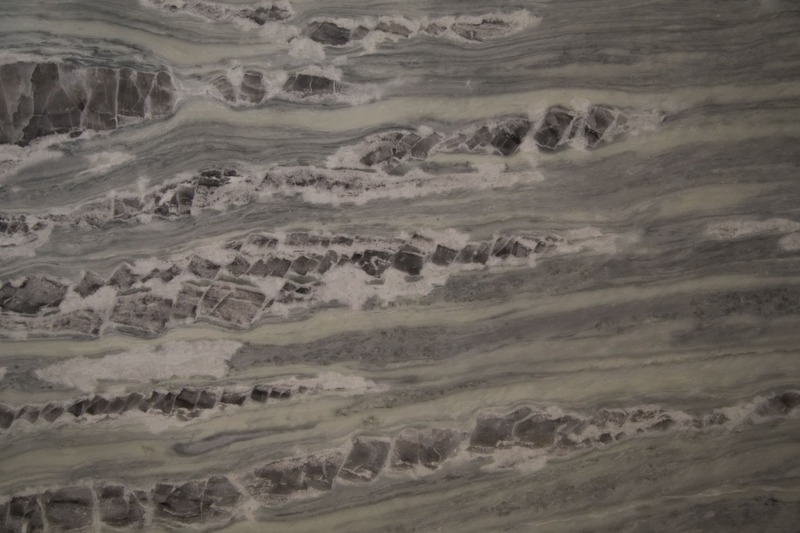 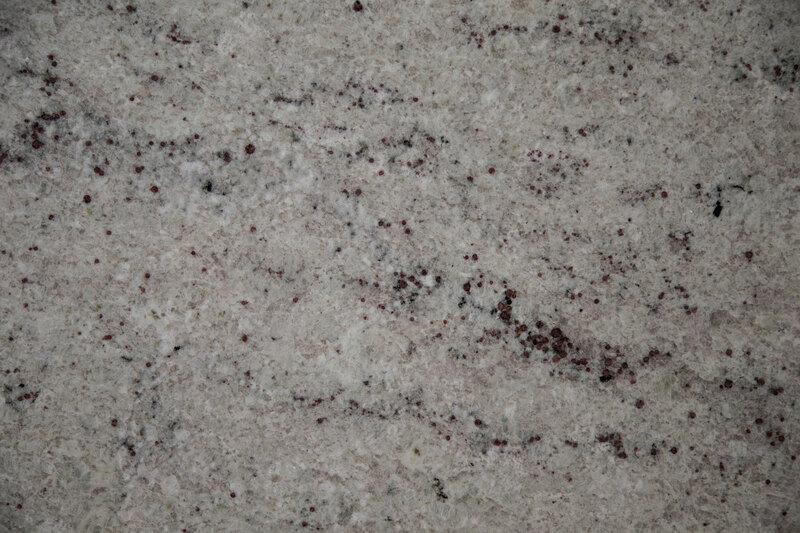 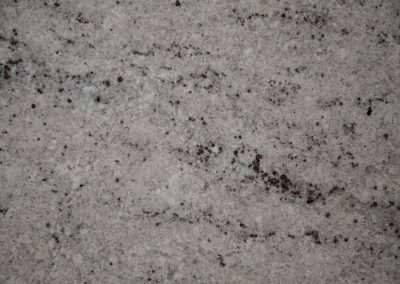 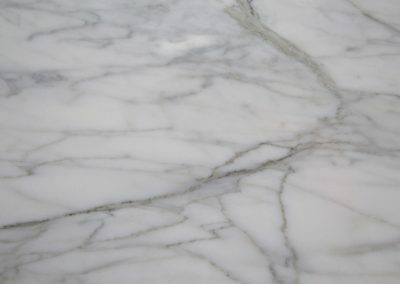 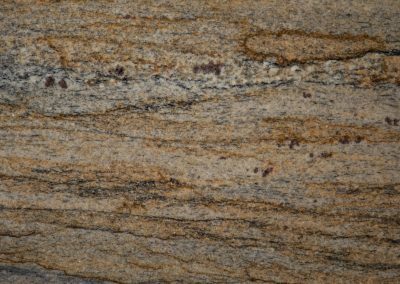 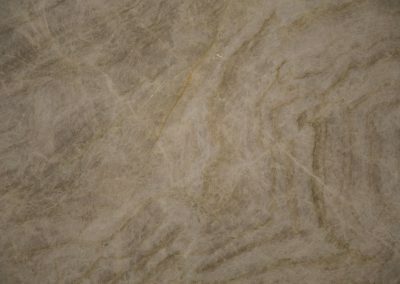 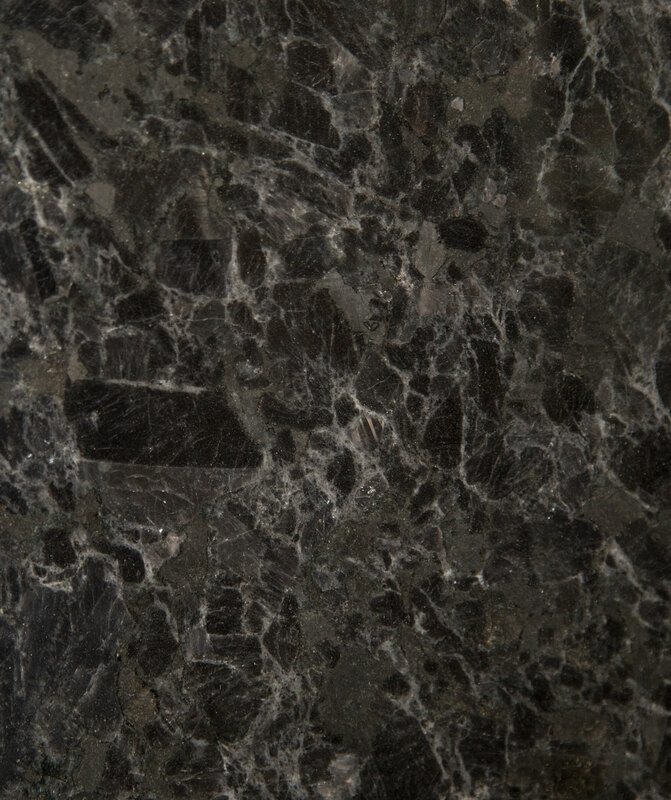 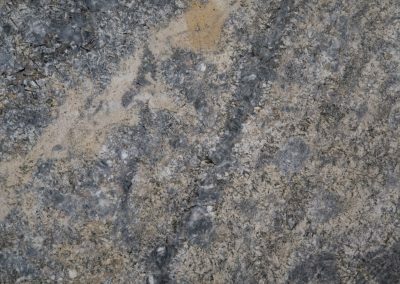 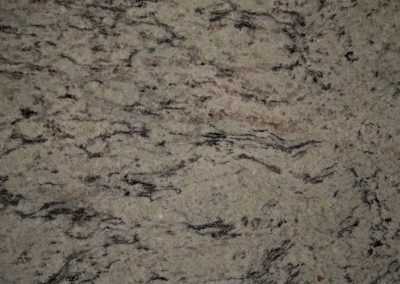 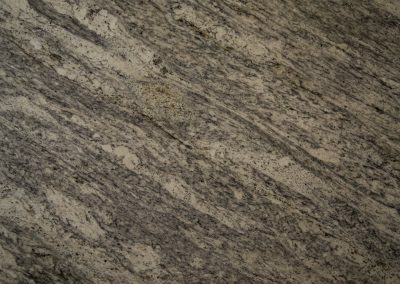 Granite comes in a wide variety of dark and light colors, with natural veining that adds to its beauty. 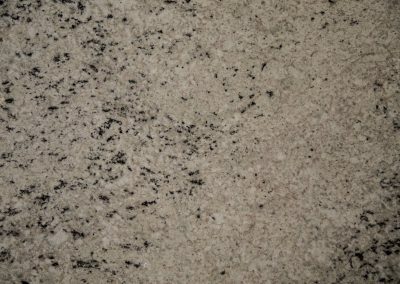 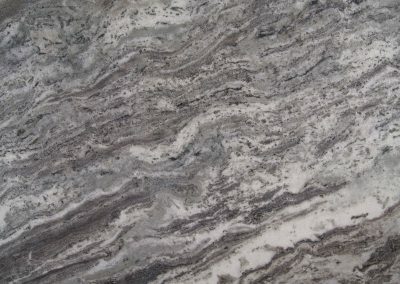 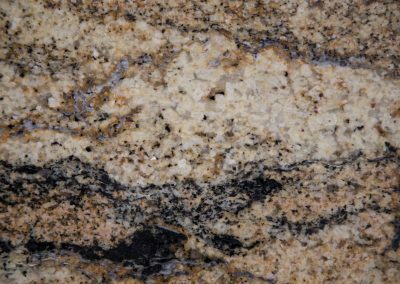 Each slab of granite varies, giving you an absolutely unique look. 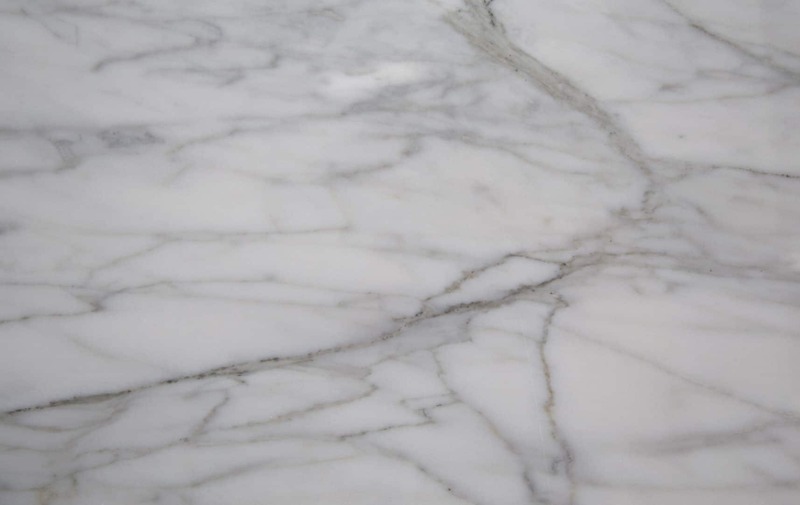 However, be aware that this may be more noticeable in areas with seams. 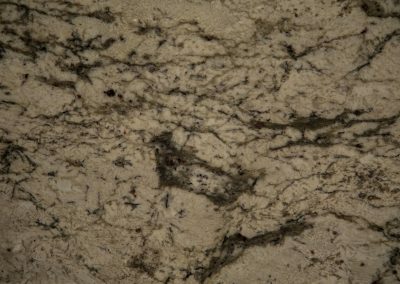 It also adds an earthy ambience to a kitchen, while blending with your cabinets, floor, and the other design elements of any room. 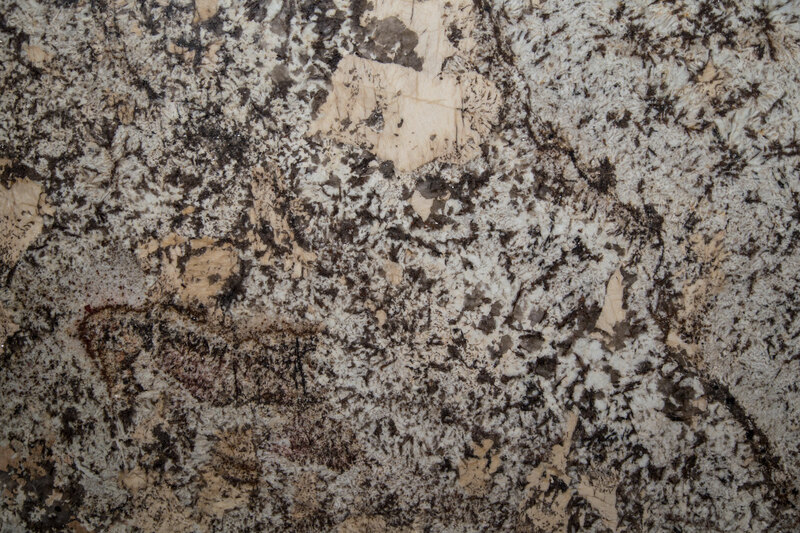 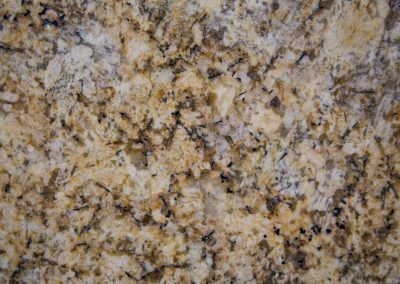 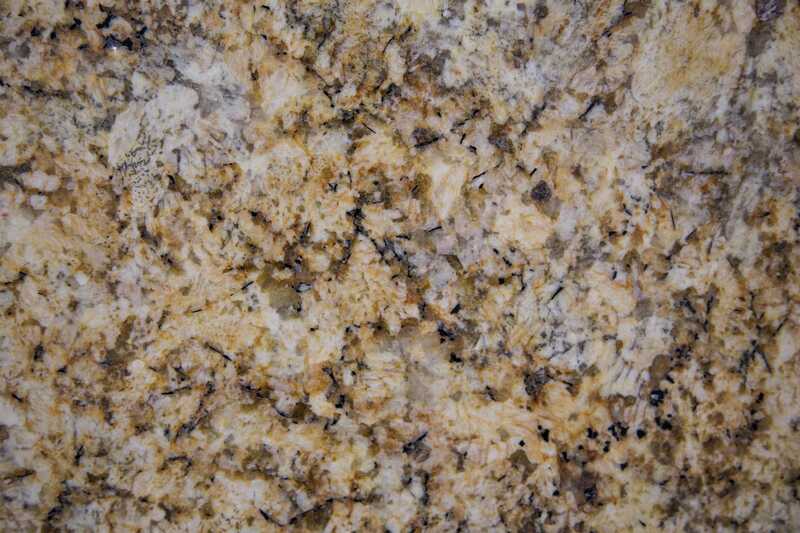 Granite countertops can last a lifetime, with proper maintenance, care and sealing. 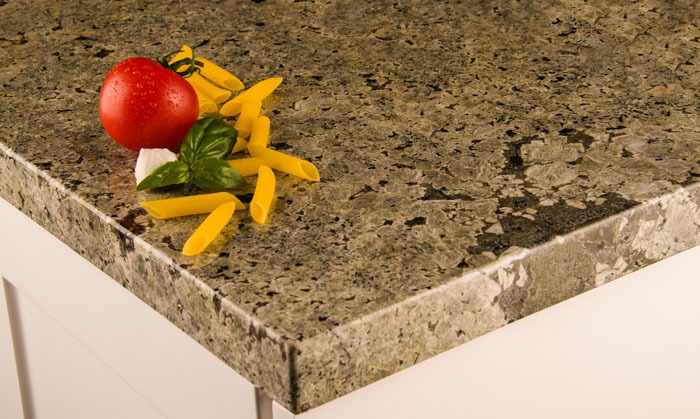 To clean your granite surface, use a soft cloth, warm water, and non-abrasive soap. 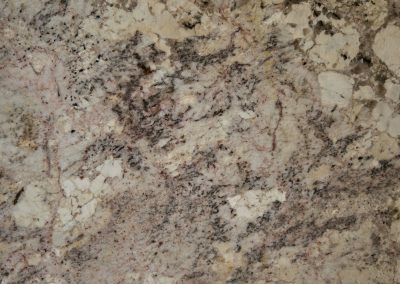 Do not use chemicals or abrasive cleaners on your granite surfaces. 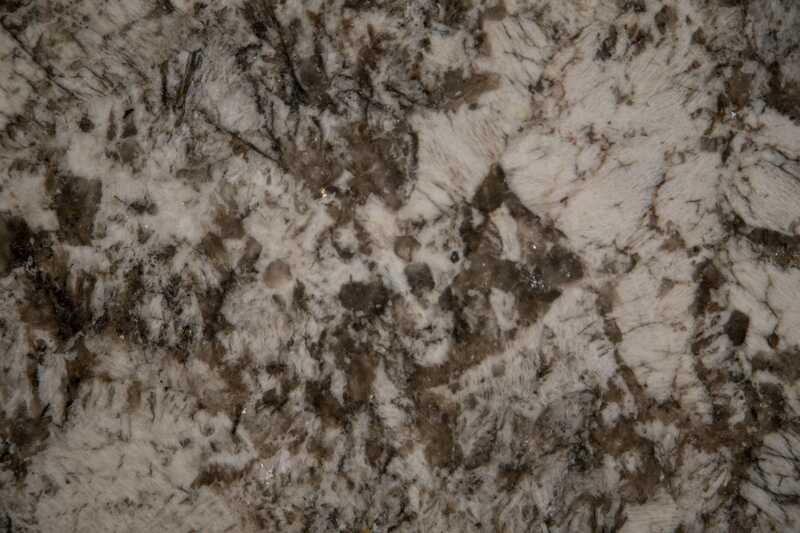 Granite will not be damaged by placement of items on its surface, as it is naturally heat resistant. 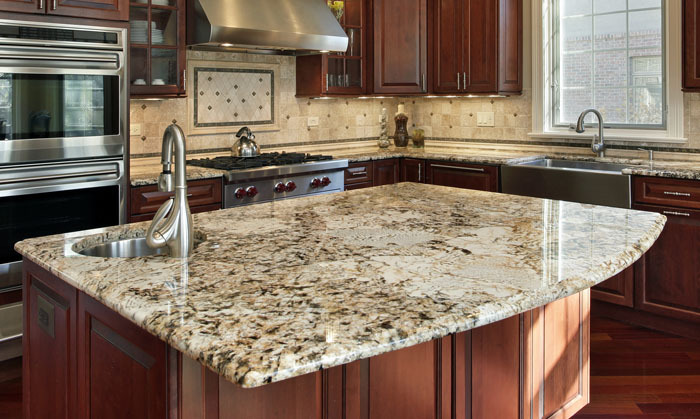 It’s recommended to seal your granite surface yearly, depending on the amount of use it gets. 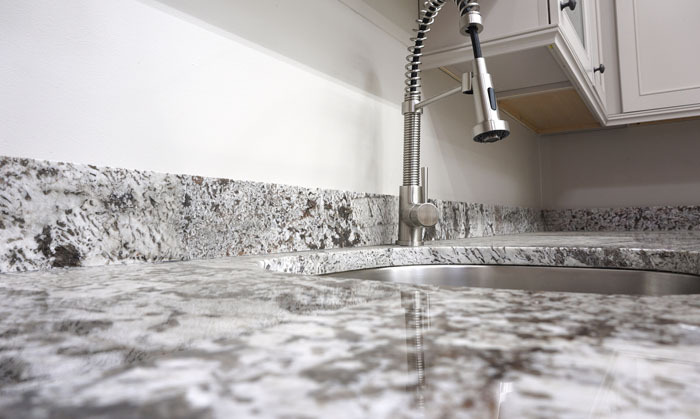 In high traffic areas, you may need to reseal your granite surface more frequently.